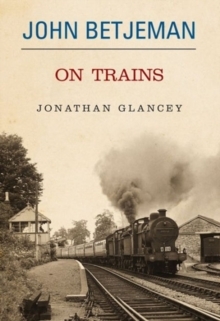 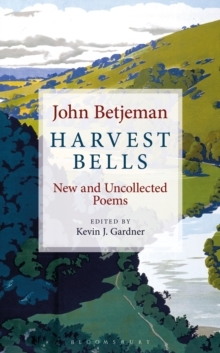 Collected Poems made publishing history when it first appeared, and has now sold more than two million copies, to an ever-growing readership. 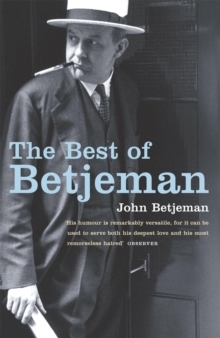 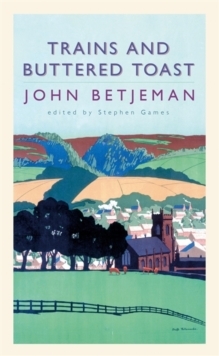 This newly expanded edition includes Betjeman's verse autobiography, Summoned by Bells. 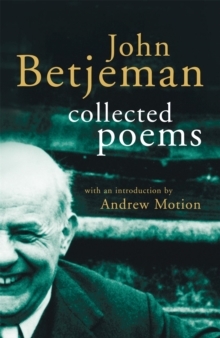 With a new Introduction by Poet Laureate, Andrew Motion, Collected Poems is the definitive Betjeman companion.